WP GPX Maps Error: File /home/collabo1/public_html/vip.hikingwithdean.com/wp-content/uploads/gpx/chivo.gpx not found! 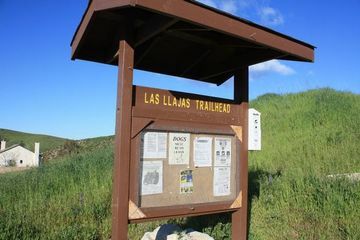 BETA TEST: If you have a GPS camera and Geotagging was enabled during hike you can upload the photo(s) here and they will automatically be placed on the map at the appropriate location. 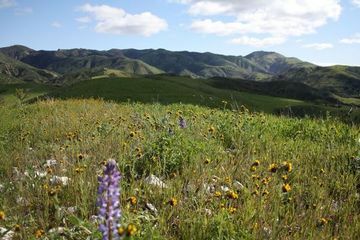 Learn why this is one of the best two Simi hikes! 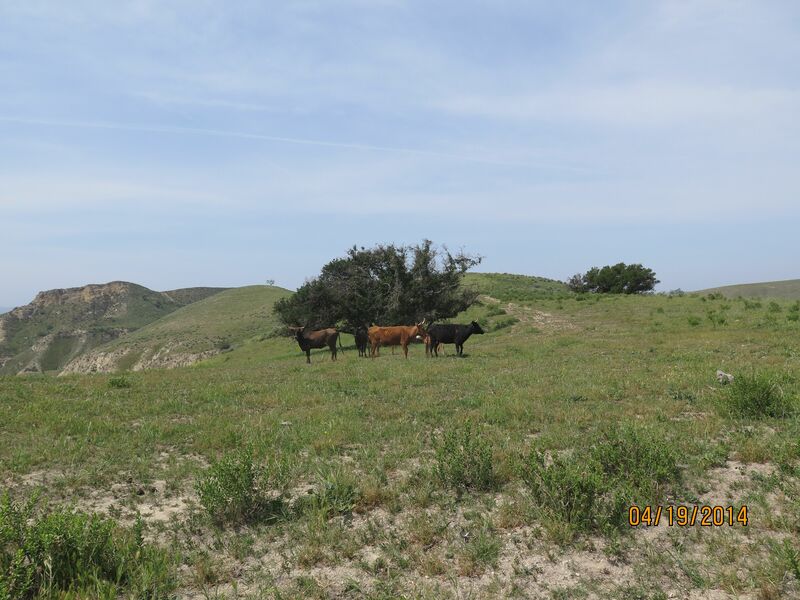 We will be hiking on eroded ranch roads and little-used goat and cow trails through oak woodlands and along a creek. 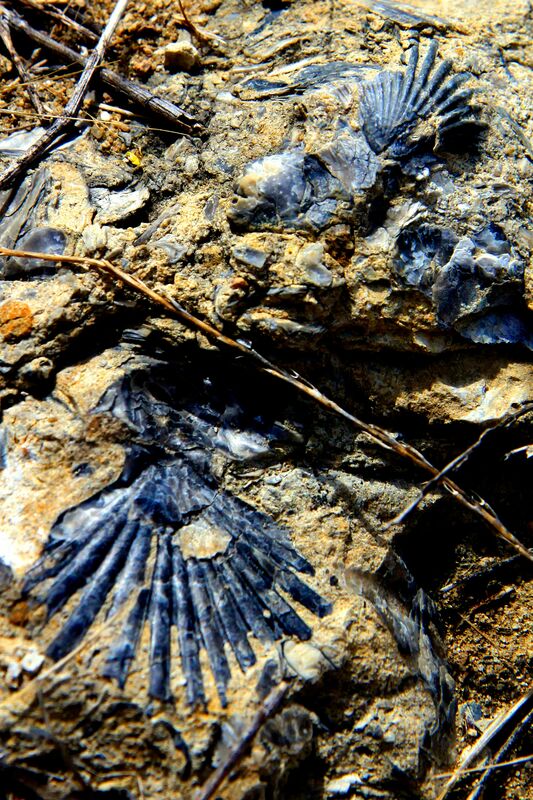 Along the way we will come across grazing cattle, marine fossils and the old Coquina Mine. 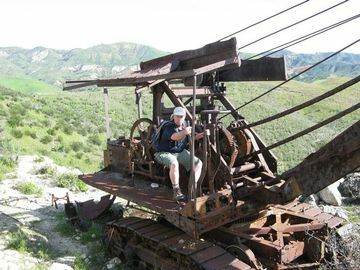 At the abandoned limestone mining operation, atop a peak, you can sit in the operator’s seat of a large steam shovel. On a clear day you can see the ocean from atop the ridgeline. This is a P&H Model 206 steam shovel from 1920s. There is lots more mining equipment strewn about. 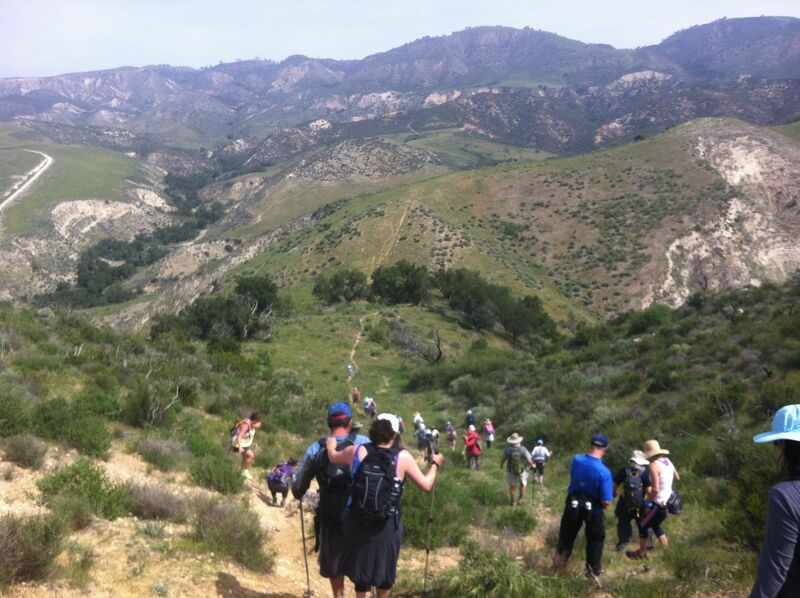 Hike is about 9.2 miles with 1000 ft net elevation gain.